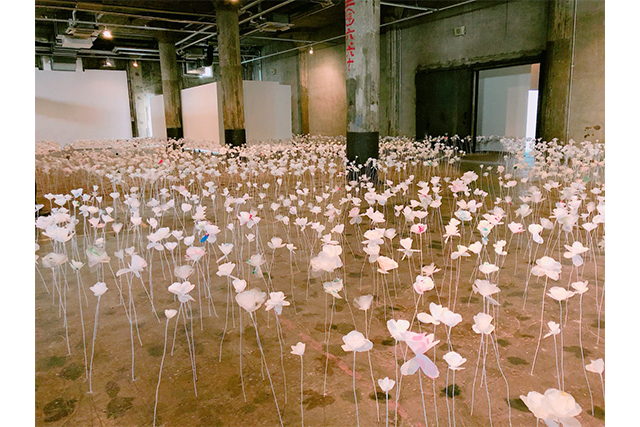 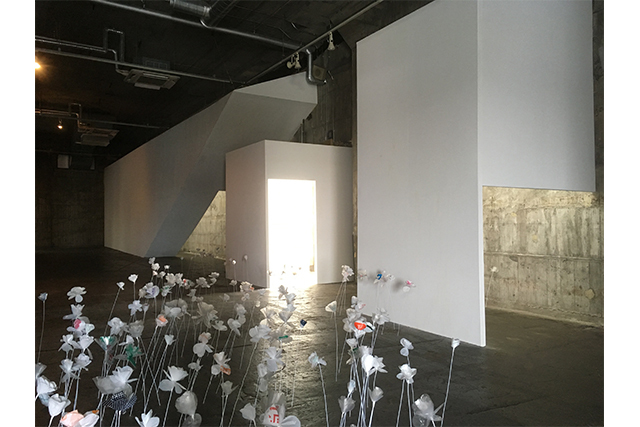 This project was a design of exhibition space for the BankART Life V which was held with Yokohama Triennale. 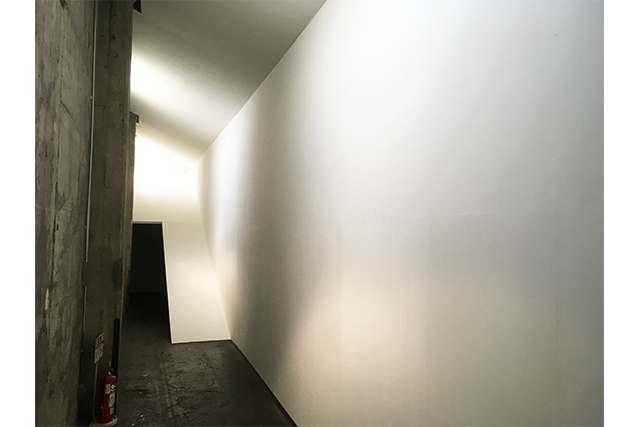 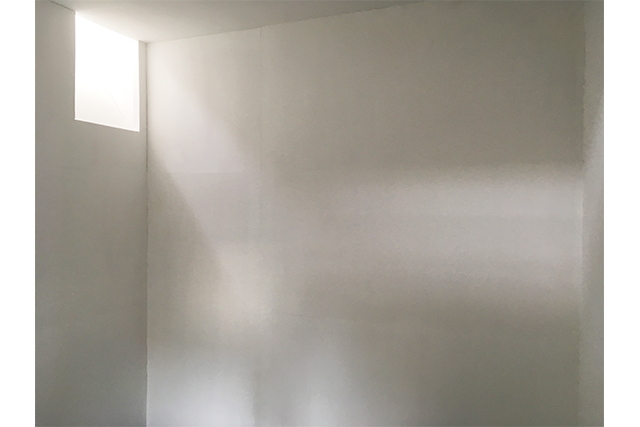 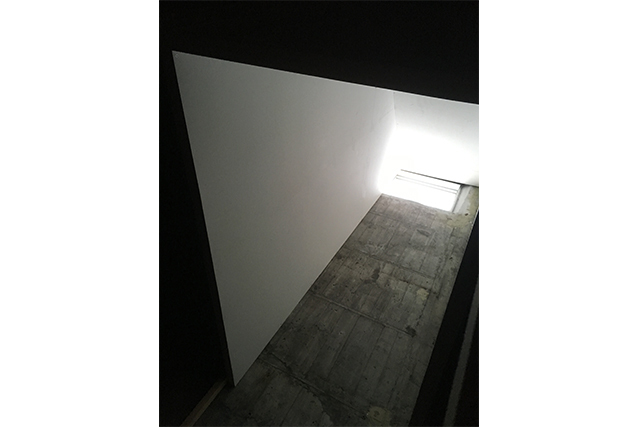 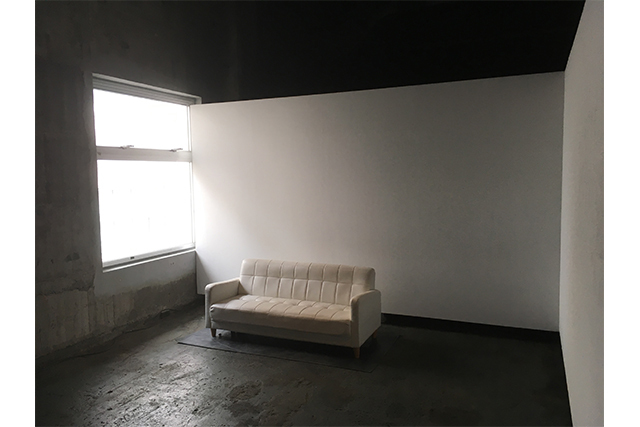 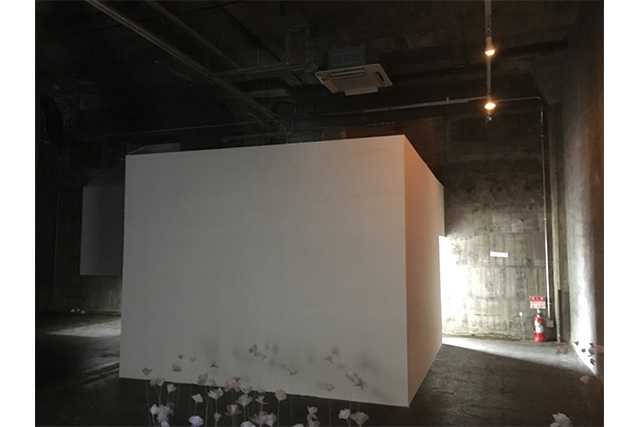 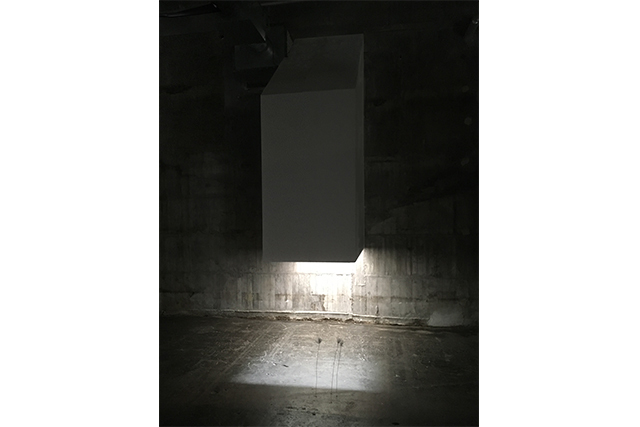 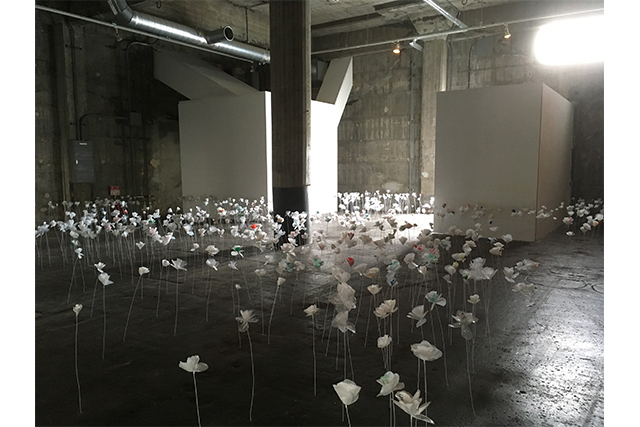 The space on the third floor was made with the boxes colled “Shima”(which means island in Japanese) which blocked off the light comes from the windows. 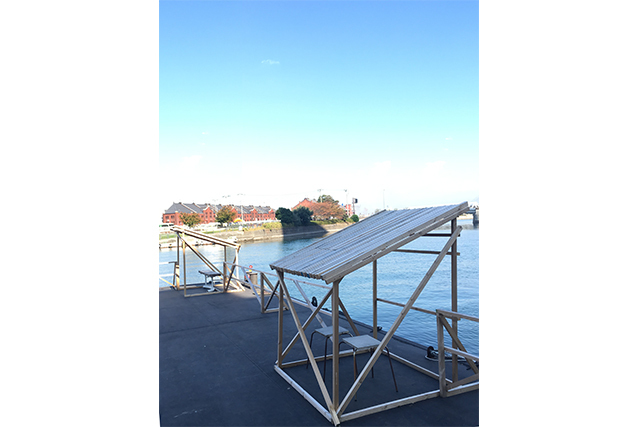 On the pontoon in front of the building, there are several small sheds and chairs which people can use for taking a break as feeling the waves.